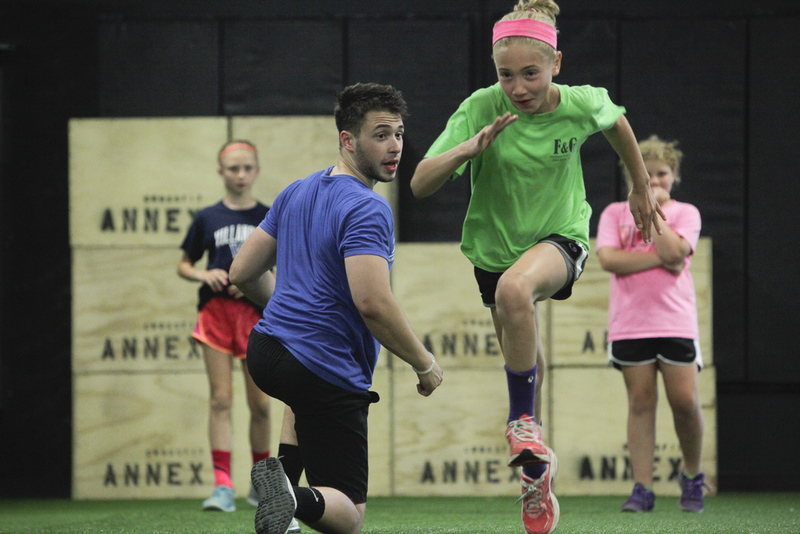 Whether your goal is to be a starter at the Division I level or if it's to make the varsity squad, The ANNEX creates a program to systematically improve your game. The atmosphere, camaraderie and culture of success we've built at The ANNEX ensures trackable and attainable results. 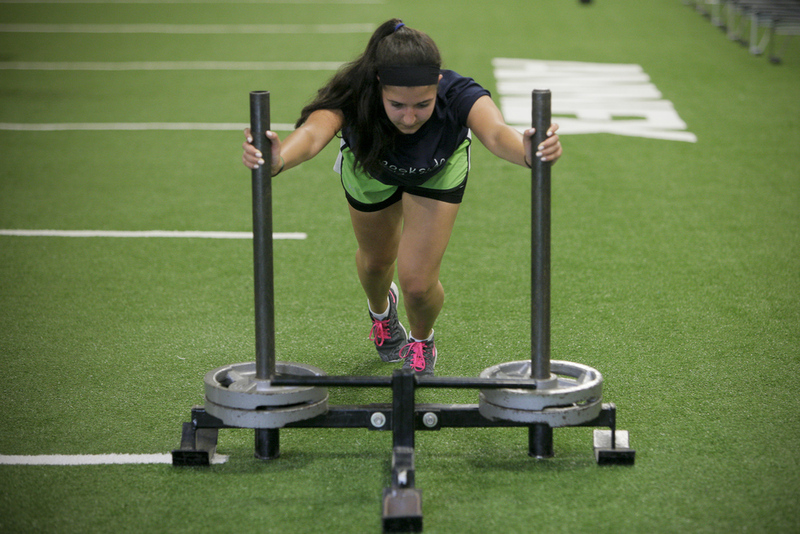 We train athletes in a variety of sports (including multi-sport), including (but not exclusive to) football, soccer, lacrosse, baseball, tennis, field hockey, ice hockey, squash, swimming, basketball, rowing, track and field, golf, and cross country. ANNEX Team Training applies the same exceptional performance training for teams who wish to train together. Whether at The ANNEX or on location, The ANNEX can help serve your team in all aspects of performance training. 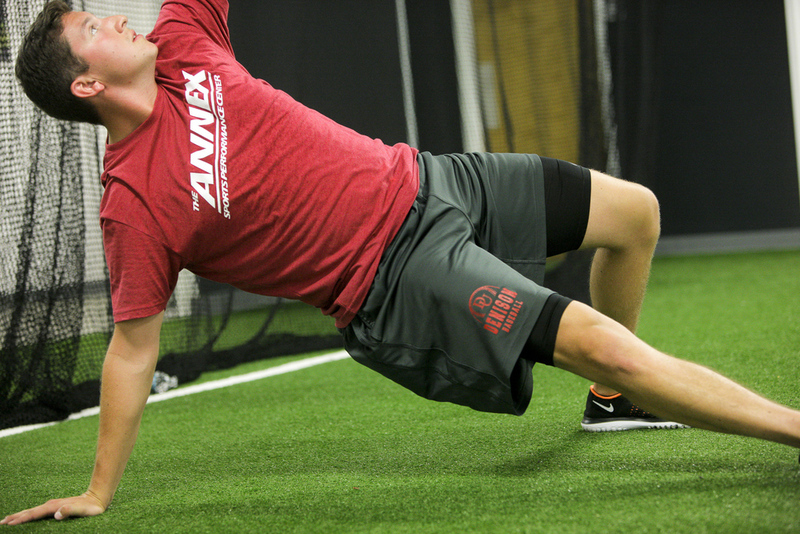 The Annex’s Baseball Performance training program is a sport and position specific training program that has been developed to enhance every component of athletic performance on the baseball field while decreasing the potential for injury. Owner/Director Mickey Brueckner has quickly created a reputation in the Tri-State area for his work with developing amateur and professional baseball athletes. Along with working with all levels of baseball athletes, Mickey has also served as a consultant for several High School, College and Professional baseball programs in the field of program design and player development. Several of his professional athletes have worked with him since high school until their progression to the professional level. Lacrosse participation has grown faster than any other sport over the last 10 years. 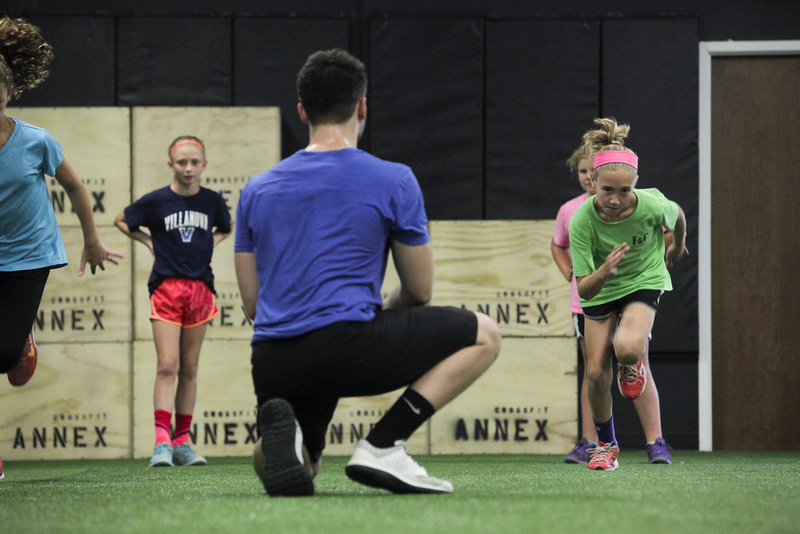 Annex Lacrosse strength and conditioning is at the forefront of that growth by preparing the youth, high school, and college athlete to excel on the Lacrosse field. The Annex has funneled lacrosse athletes to top university programs. 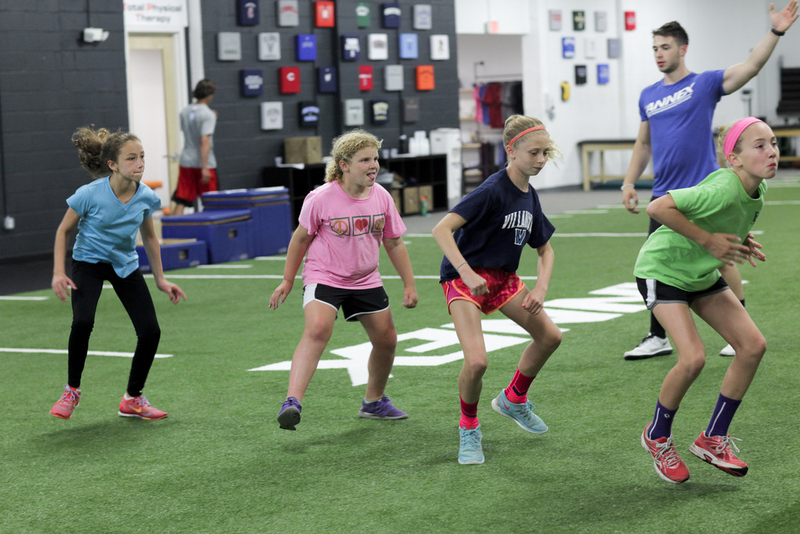 No matter what stage of development the lacrosse athlete is at, beginner, youth, high school, or college/elite, the Annex has the team to maximize their performance. It all starts with the Titleist Performance Institute Golf Fitness Evaluation & Selective Functional Movement Assessment to identify faulty movement patterns. The Annex Sports Performance Center offers golf performance training to improve the game of beginners to seasoned pros. The one variable or limiting factor often overlooked, is the golfer’s physical body. All the tools of the game and lessons won’t help you reach optimum performance until your body is prepared to respond to the movement. 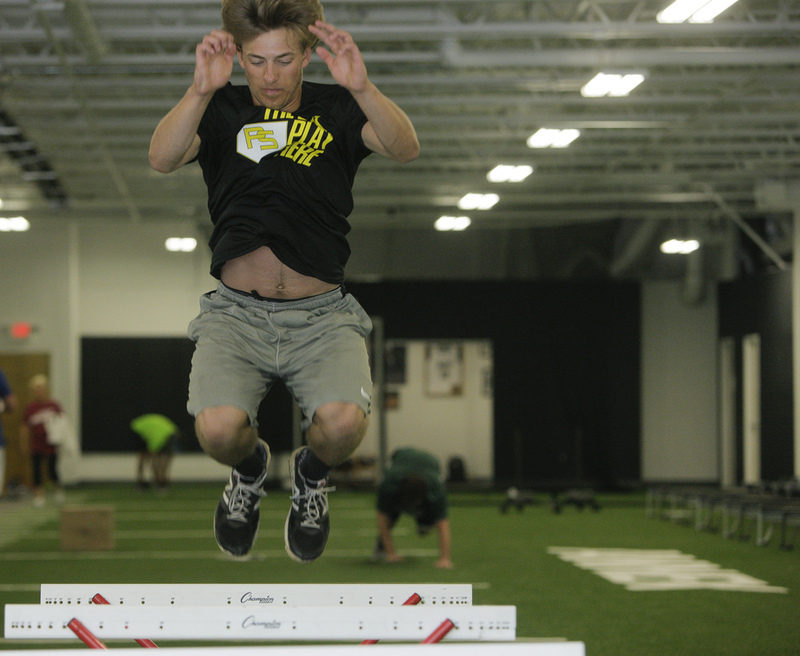 The body works in alternating patterns of stability and mobility. You have stable joints connected by mobile joints, and if this pattern is altered, dysfunction and compensation will occur. Science has proven that ages 9-12 are the most critical years in a child’s life for motor skill development. 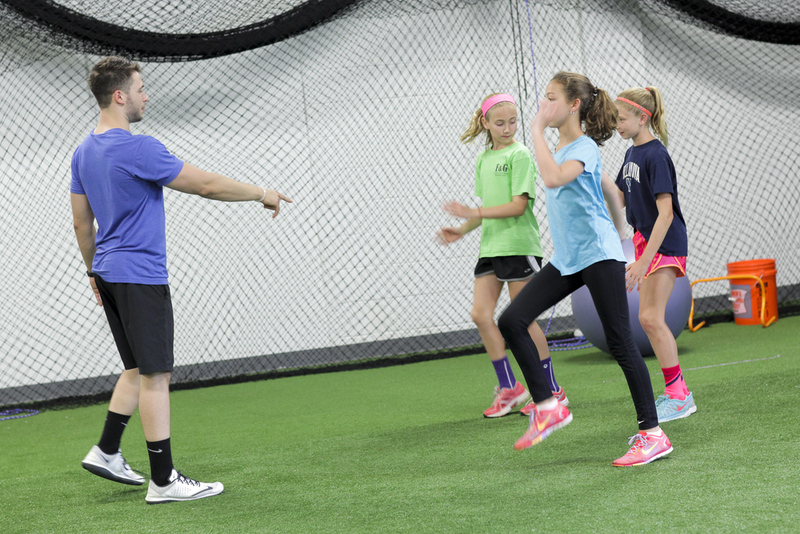 This age is a crucial time in a young athlete’s life where they are capable of developing sound motor skills and movement patterns that are paramount in maximizing future athletic potential. 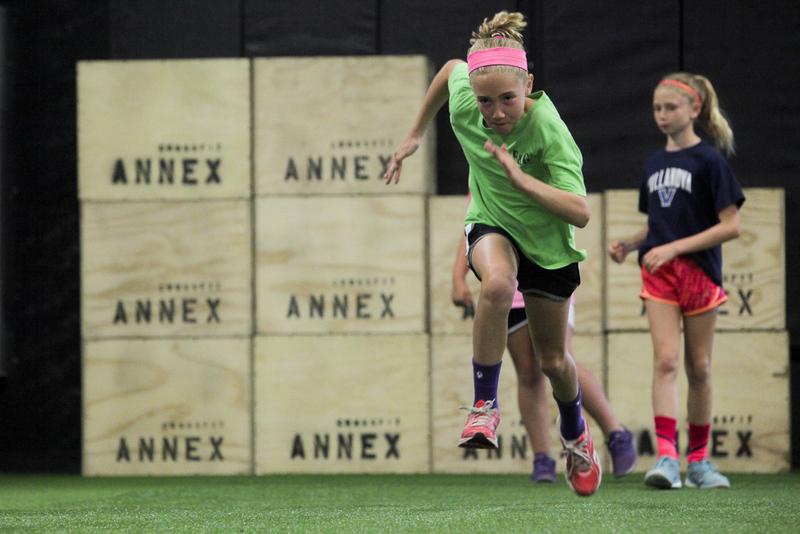 The Annex utilizes the most up-to-date research and training in developing these young athletes and most importantly, applies training that will minimize the risk of injury.